stain Archives - GNH Lumber Co. stain Archives - GNH Lumber Co. DOES YOUR DECK or PORCH NEED STAIN? NOW’S THE PERFECT TIME! 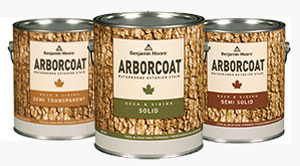 This April ONLY (April 1st – 30th, 2019), SAVE $5 OFF/gallon on Arborcoat Stain! Arborcoat Stain will give your deck new life! It enhances and protects while still allowing the texture of the wood to show through. Plus, it’s self-priming in most situations, which means it takes less coats to get the job done. So, you can spend less time staining and more time relaxing in your backyard! What are the benefits of Arborcoat Stain? 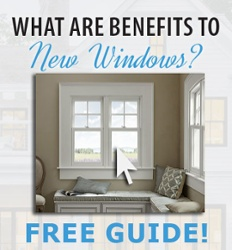 *This offer is good from April 1st – 30th, 2019 only at GNH Greenville & Windham locations. Not to be combined with any other coupons or offers. Don’t miss it!